Perfect cutting and excellent finishing are some of the attributes that make our Dezert Gold 02 Granite Stone highly popular. 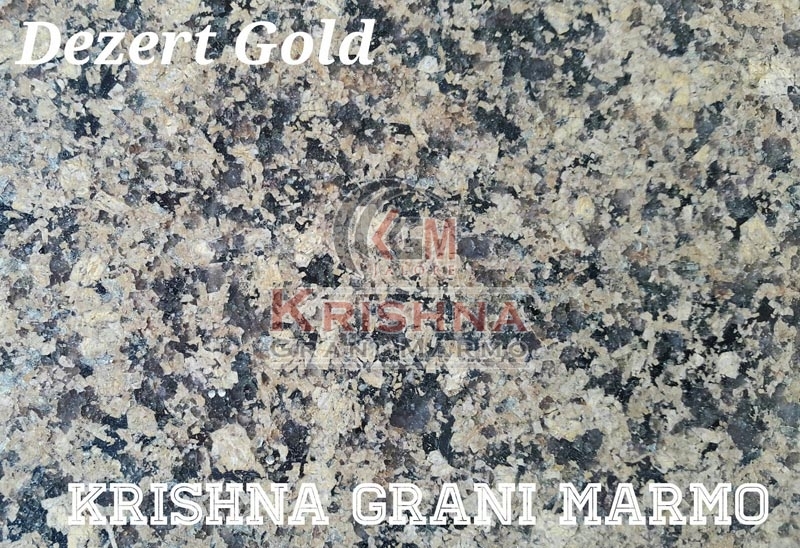 We are an experienced name, which is engaged in manufacturing and supplying Granite Stone. We have a well-equipped production unit that enables us to produce Granite Stone in bulk at a time. We are efficient enough to process retail as well as bulk orders for Granite Stone even at short notice period.